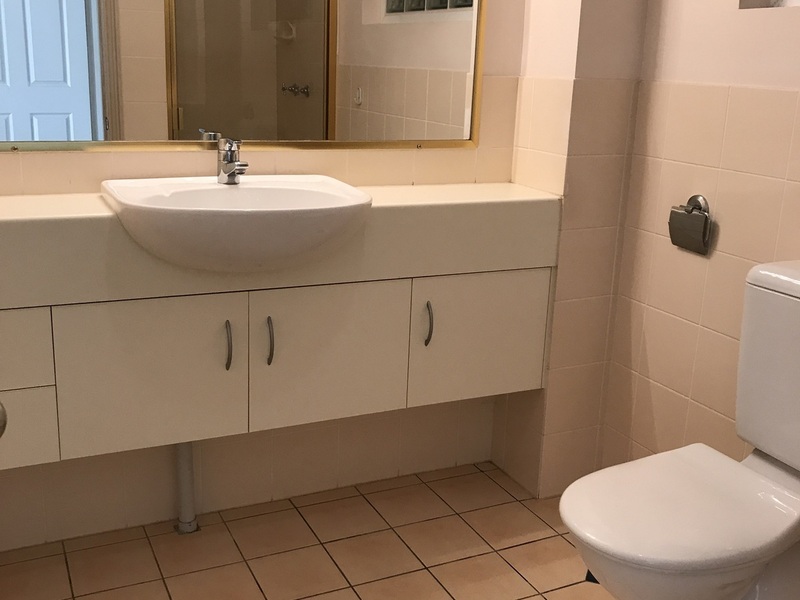 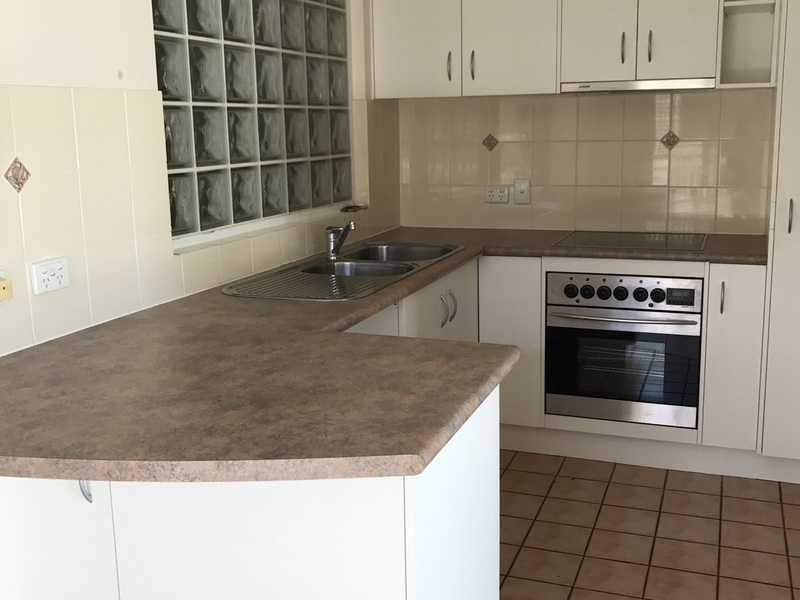 Come and inspect this great two bedroom, two bathroom unit with air-conditioning to living and main bedroom. 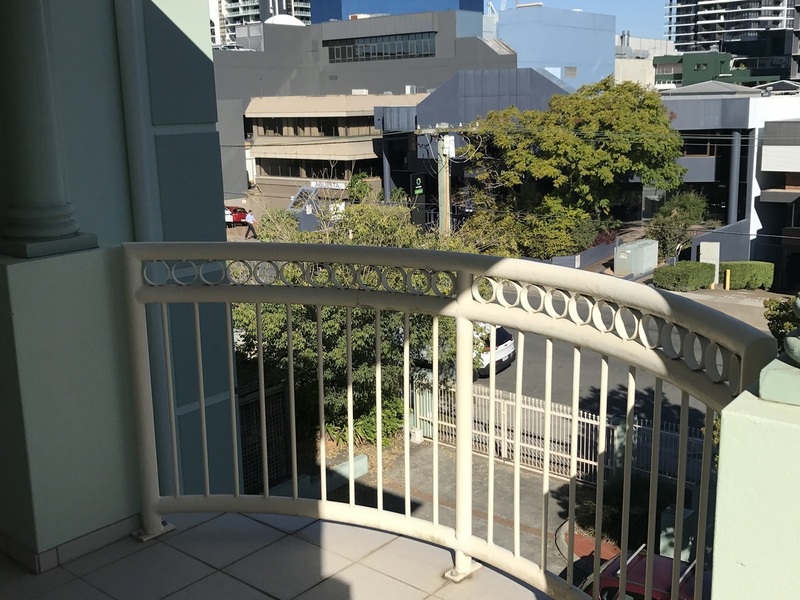 It is complimented with security screens, dryer, three balconies and an ensuite. 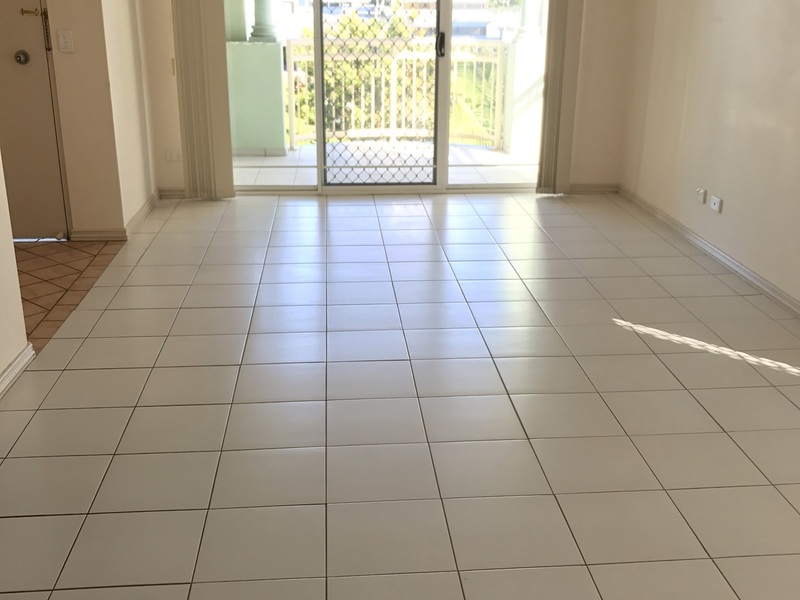 Tiled in living room and carpets to bedrooms. 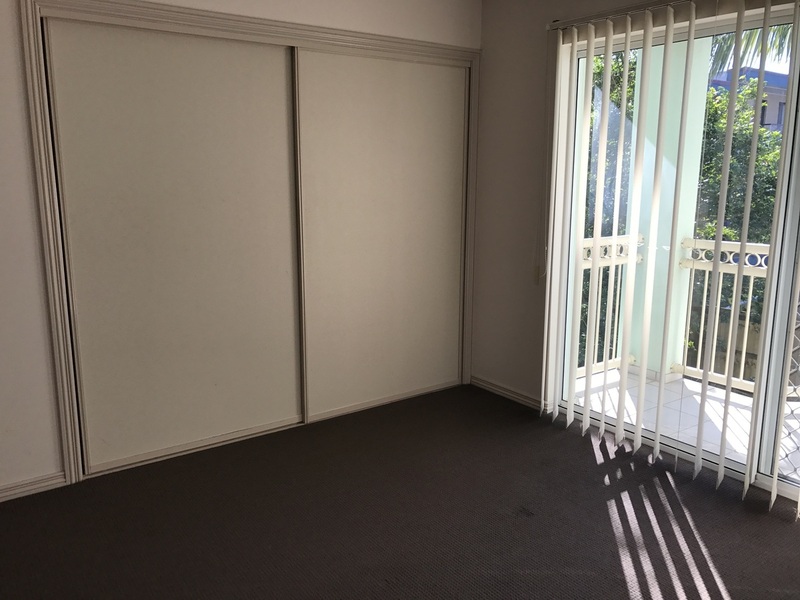 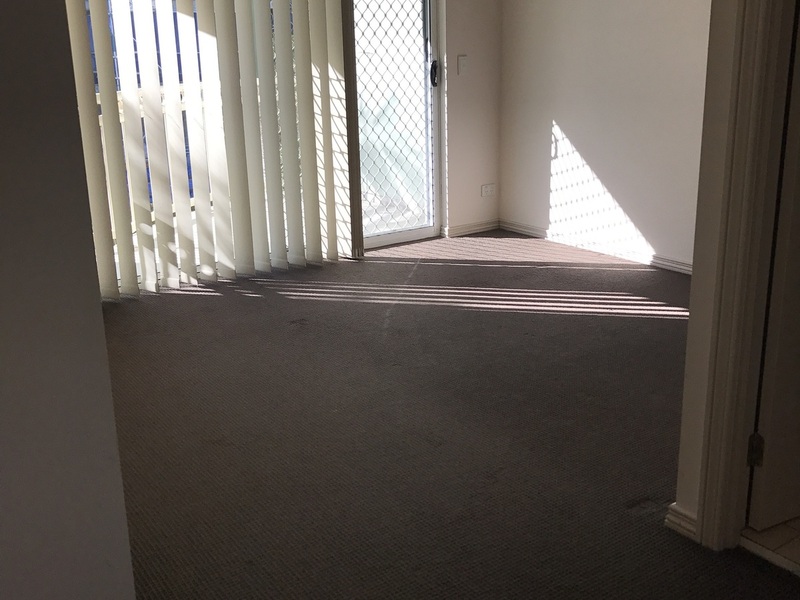 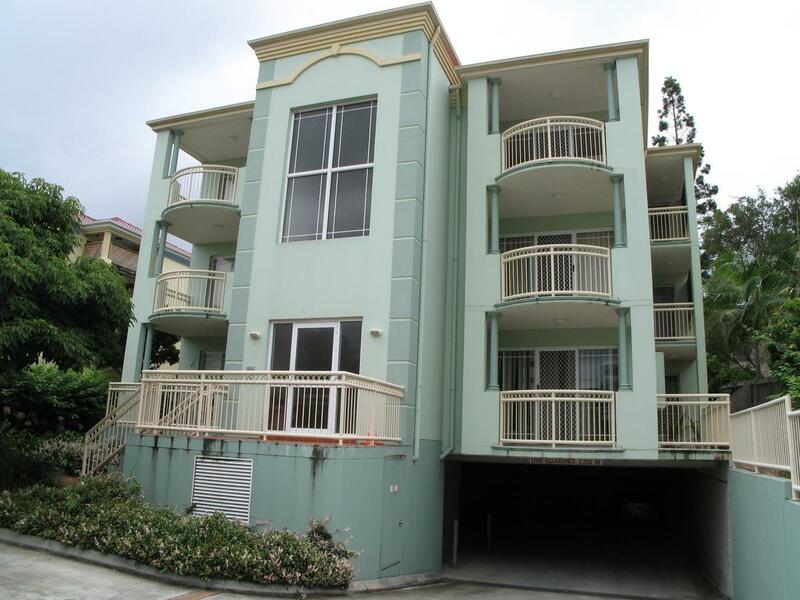 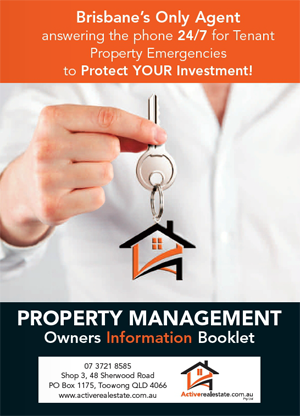 Located in a secure complex within walking distance from Toowong Village. 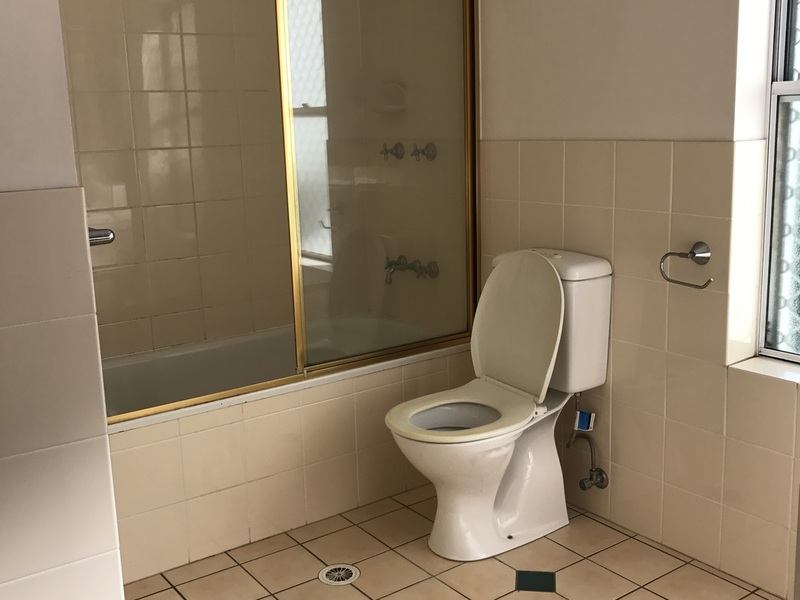 This unit is sure to impress when compared to others in the area.